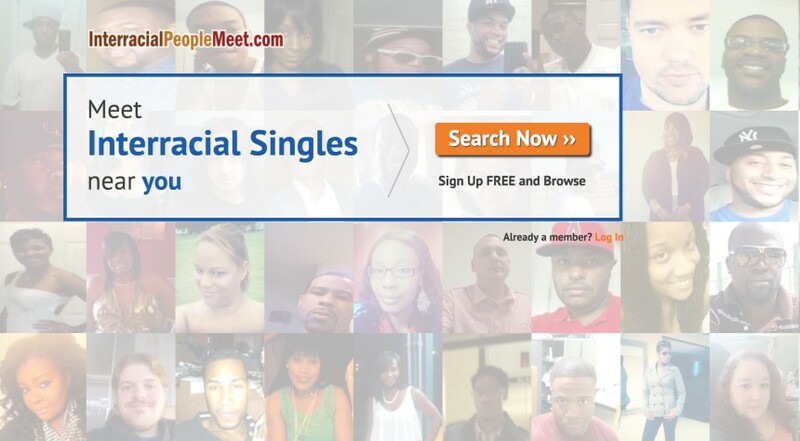 As the number of singles showing interest in having friends or dates that are of a different race from theirs kept increasing daily, Interracial Dating as taken it upon itself to create the best platform for such singles. 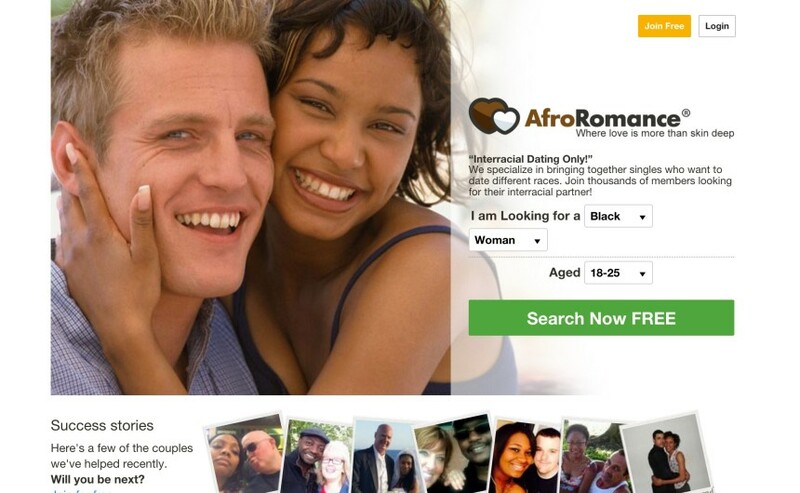 This site is one of the interracial dating sites created for interracial singles that places more value and respect on love than on skin colors or ethnicity. On this site, you will have access to several other singles like yourself who are also looking for a relationship partner or a date from another region online. Apart from giving you the chance to meet the love of your life here, Interracial Date has also put up some exciting features to spice up your dating experience on the site, few of which you can enjoy as a free member. However, you need to upgrade your account to V.I.P. if you want to enjoy the full features of the site. 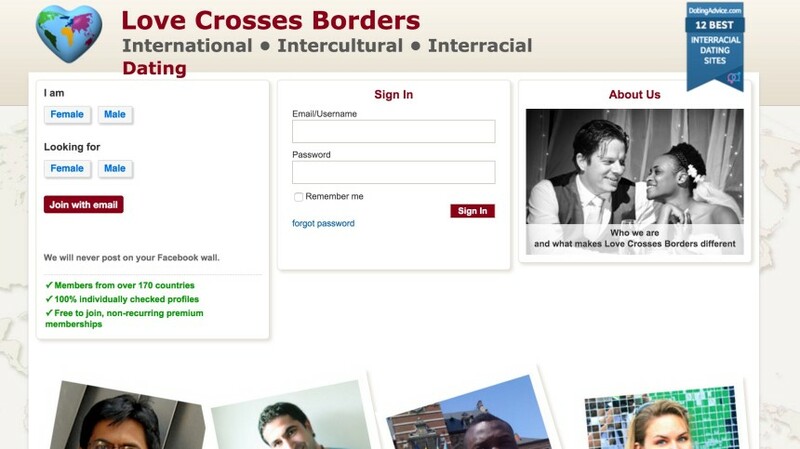 On InterracialDating.com, joining is free. After your registration, you will need to create a cool profile that will be detailed enough for other members who might be interested in you to have first-hand information about who you are and what interests you. 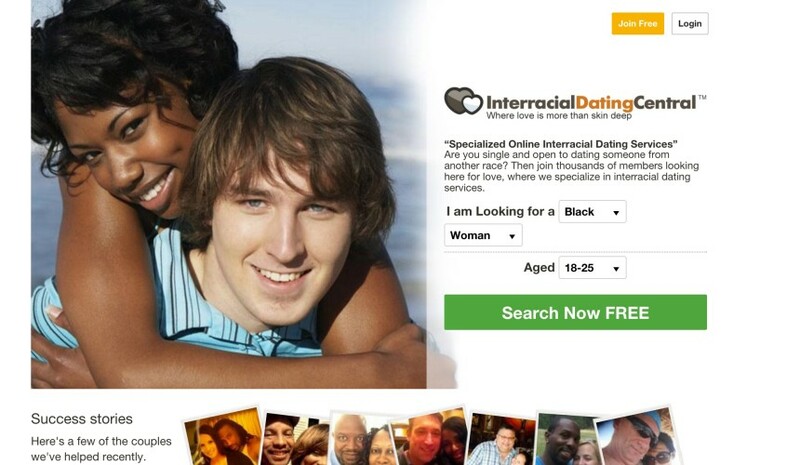 This will also help the search engine to easily help you find perfect matches. The live video chat can help you get to know genuine members and prevent members with scam intentions. There are several inactive accounts, and quite a number of the active ones are fake accounts run by scammers. 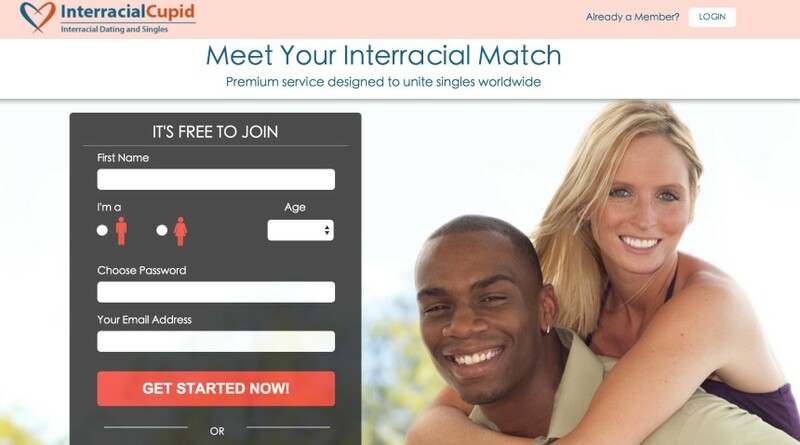 It is very identical to intrrracialdatingcentral.com and some claim they both share the same members and are run by the same team. You will need to upgrade your membership plan to enjoy its full features. The site is not available as a mobile app yet. 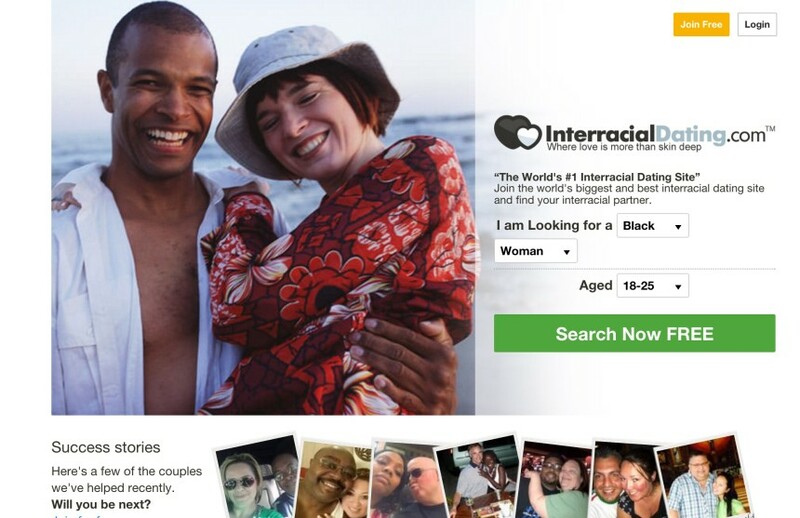 If you are on the search for a platform online to meet interracial singles who wants to date or make friends without considering the varying skin colors, you should consider Interracial Dating. Its search engine is designed to easily help you find the person you want as it narrows searches to match your descriptions. You will also know if such a member is online or has not used the site recently. There are lots of complaints of members who have been scammed on the site, probably because it is not well monitored by the admin. You will therefore have to be security conscious and avoid wiring money to someone you have not met in person in the name of love. You can enjoy group chats with other members and discuss topics of common interest. You will be able to join private chat rooms or create one to start a private chat for a more intimate conversation. You will be able to scroll through a list of members and view people who are online. You will enjoy an instant message service for live chats. You can enjoy a live video chat with your microphone and webcam to avoid missing the fun and emotions in your conversation.